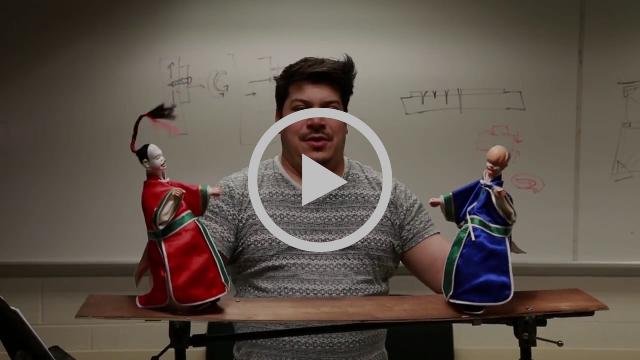 What do you get when combine hand puppetry, Shakespeare’s Macbeth, and the world of the Mexican drug cartel? 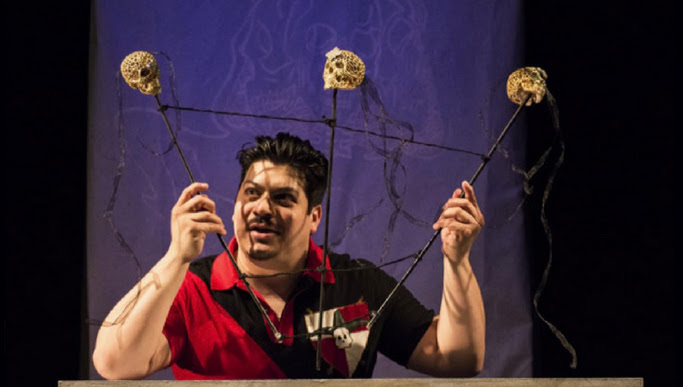 An imaginative original puppet performance by Sandglass associate artist Kalob Martinez: El Beto. 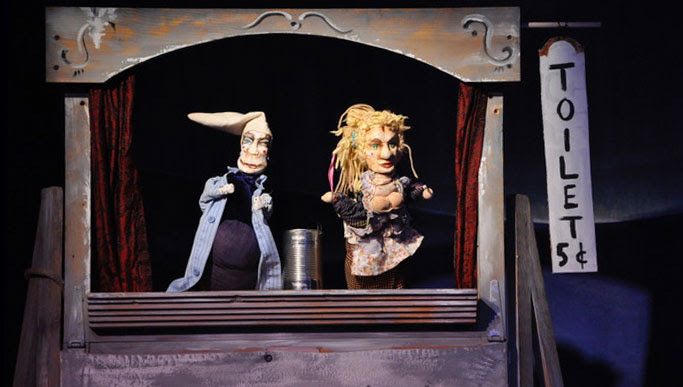 Jana Zeller also an associate artist of Sandglass Theater will perform her original piece, Kasper & Gretel, a raucous hand puppet piece featuring traditional German hand puppet heroes as they struggle with the duties of a married couple inside an old shack.